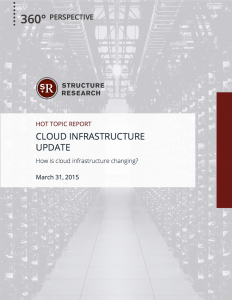 Hot Topic Report that examines how cloud infrastructure is changing. The cloud infrastructure market is young but continues to evolve. The competitive landscape is often defined by the presence and sheer size of Amazon. But that portrayal is somewhat myopic and does not do justice to the diversity in the market. There are various sub-segments within the cloud infrastructure market and the separation between competitors is becoming more pronounced. Amazon may be omnipresent but there are plenty of high-value areas where it is not competing and far from threatening. But while a tempered perspective on Amazon’s place in the market is important there is still no doubting its strength. The advantages of scale and innovation have pushed it forward and in time it will dominate certain parts of the market. The question is will hosters and service providers do battle, concede or partner up? The growth in the managed third party cloud market says the latter makes increasing sense and opens the door to differentiation that can translate into competitive advantage. The level of innovation that is taking place on a regular basis defines the market today. Despite being such a young industry, ‘traditional’ ways of doing things in the areas of billing, managed services and user experience are already being challenged. Providers are becoming more automated and efficient, and the data and analytics they expose to customers adds deeper insight. The good news is that technology innovation is a win-win. The end user consumes more efficiently and saves money while the provider drives operating gains. 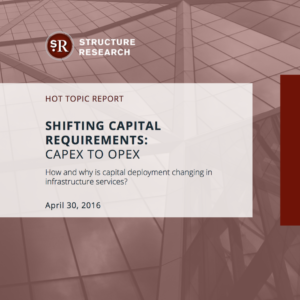 The other main driver of activity in the cloud infrastructure space is complexity. 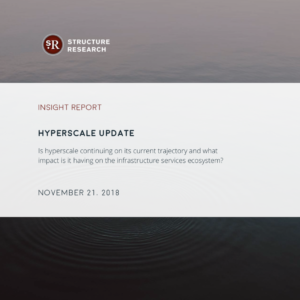 The increasing complexity of IT infrastructure makes the value proposition of hosters and service providers more compelling and is creating a world where best-fit infrastructure and integrated hybrid environments are the solutions to diverse needs and requirements. 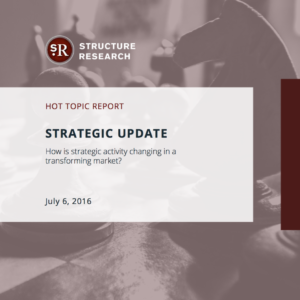 The cloud infrastructure market continues to grow. But its future will not be defined by what it does as a standalone segment. Most importantly, it is going to be about how it fits in the larger outsourced infrastructure picture.